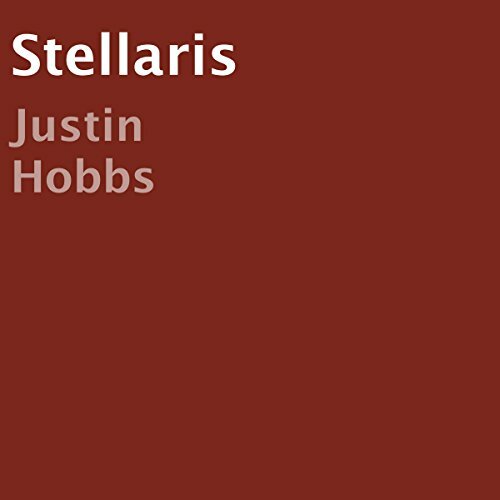 Showing results by author "Justin Hobbs"
Aboard the Stellaris, a young girl sleeps, she is oblivious to the carnage unfolding outside of her hibernation pod. In only a few hours, she will awaken to find the crew torn apart by something sinister. 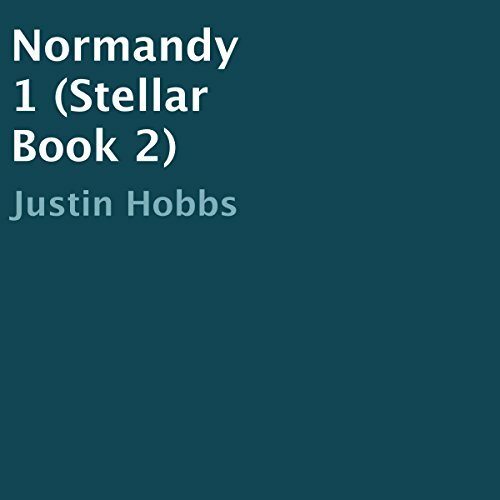 Hannah finds herself aboard the Normandy 1, with new horrors coming from every corner.